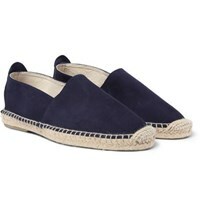 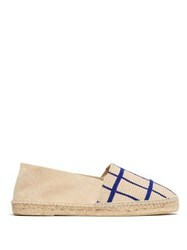 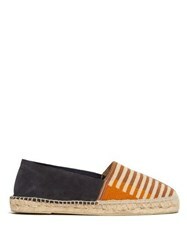 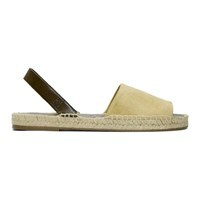 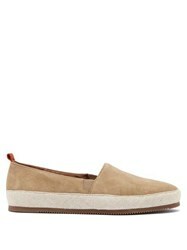 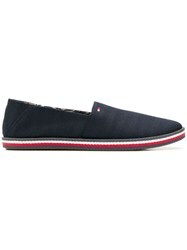 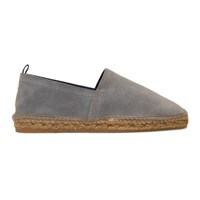 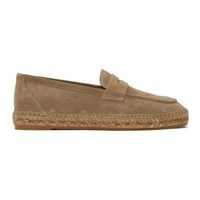 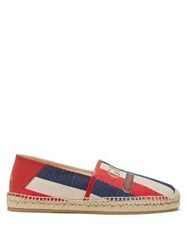 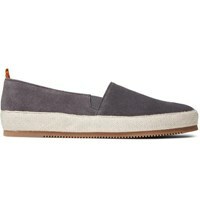 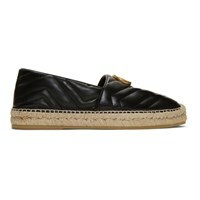 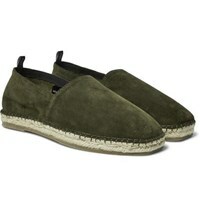 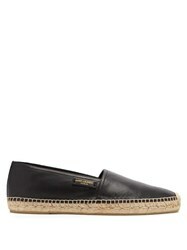 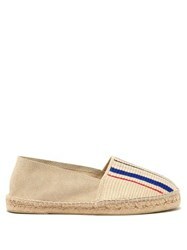 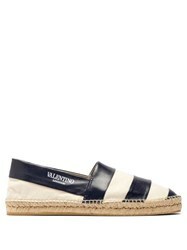 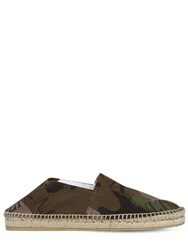 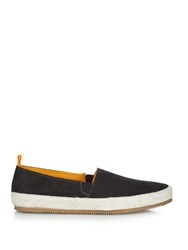 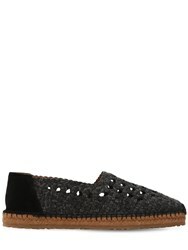 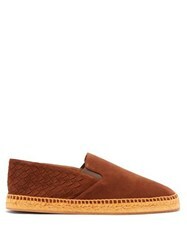 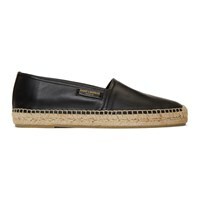 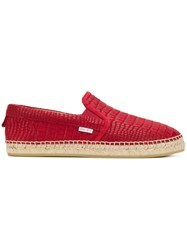 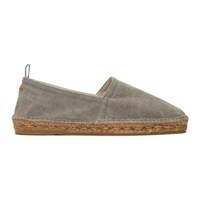 For a causal summer shoe, head straight for Nuji's selection of espadrilles. 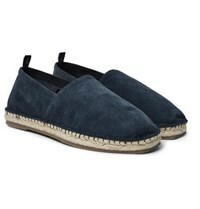 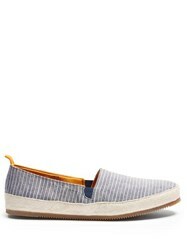 More formal than a sandal, but casual enough to wear on the beach, espadrilles will take you from the bbq in your swim shorts to dinner in chinos and a linen shirt. With quality designs from Mr Porter and more, you'll be spoilt for choice. 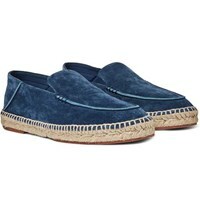 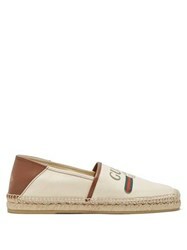 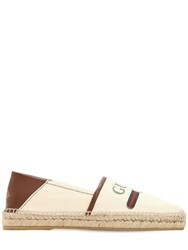 Subscribe below to never miss sales and new arrivals from the best stores for your search "Espadrilles".